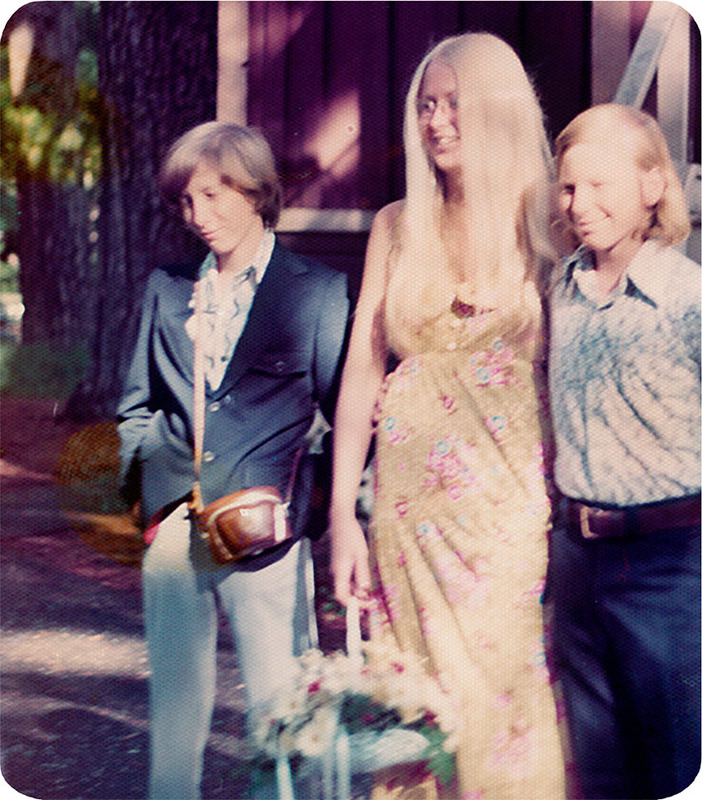 My first camera, age 14. After graduating from Art Center College of Design with honors in 1982, Russ Widstrand opened his first photography studio in Los Angeles and quickly began to establish himself as one of the industry’s top talents sought by leading design groups and architectural firms. Perhaps best known as one of the pioneering photographers to embrace the convergence of computers and photography, Widstrand has achieved international recognition as both an artist and visionary. Through his alternative photographic techniques and conceptual collaboration with clients, Widstrand carved a new niche. The result was an explosive body of work in digital collage that pushed static boundaries of the obvious and gave his clients a marketing edge that distinguished them from the competition. Early example of Widstrand's photo-collage. "Clients, from one end of the country to the other, seem to think the world of Widstrand’s judgment of color and aesthetics. 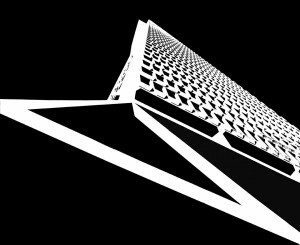 “There are plenty of people who do computer illustration, but most of them are wireheads and they have no taste,” says Cooney. “I like that Russ keeps his work free-flowing on a white background without framing it.” Paul Kroner, art director at Lapham/Miller Associates in Andover, Massachusetts, notices a narrative element in the pieces that he and Widstrand devised for Hewlett-Packard and the high-tech company Telos: “They manage to tell good stories. Rather than being a meaningless merging of photos, they communicate information. For Telos, he had to speak to six different markets with a single image while maintaining a sense of graphic energy,” Kroner says." In early 2000, Widstrand's photography took a dramatic turn, leaving the cerebral expression of the computer for a more emotional and introspective direction. The result of this new direction is the "Pear Series", conceptually gestated over long periods, and shot quickly on Polaroid film, the pears gave a new voice to Widstrand's work. "By “fruits of his labor” we mean literally. About a decade of digital composite work had launched him into the stratosphere of the international commercial and art photography scene, but Widstrand was feeling pigeonholed. He wanted to return to his roots in analog photography, and he embarked on a new project, photographing pears on Polaroid film. 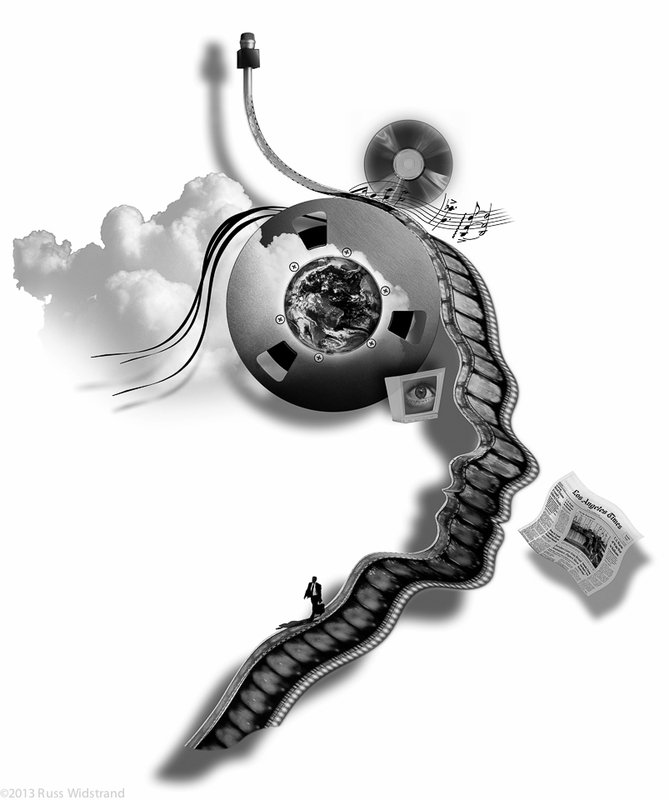 The resulting images chart a course more introspective than the digital collages. 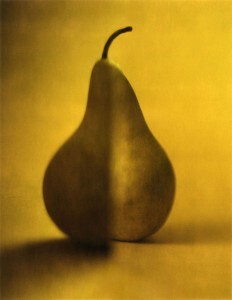 Here, through images of pears, Widstrand explores the commonality of the human experience." More recently, Widstrand has turned his attention back to an early passion for architectural photography. In his youth, architecture was a primary subject of interest, and in this early work one can see the beginnings of manipulation and structure that would later reveal itself in the collage series. Transamerica Pyramid, shot at age 16. "I am looking at your pictures, they're extrordinary, they are really fantastic, there are so many good ones I do not know how we are going to choose. I wanted to let you know how pleased I am and how beautiful they are. Thank you." 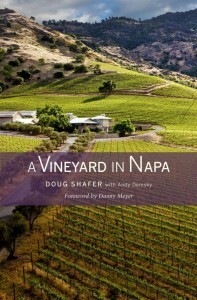 "Russ has become a trusted partner for Shafer projects that require top-level photography. His work exceeded our expectations and has helped to lift our brand's web presence. He's a pleasure to work with and a real pro." 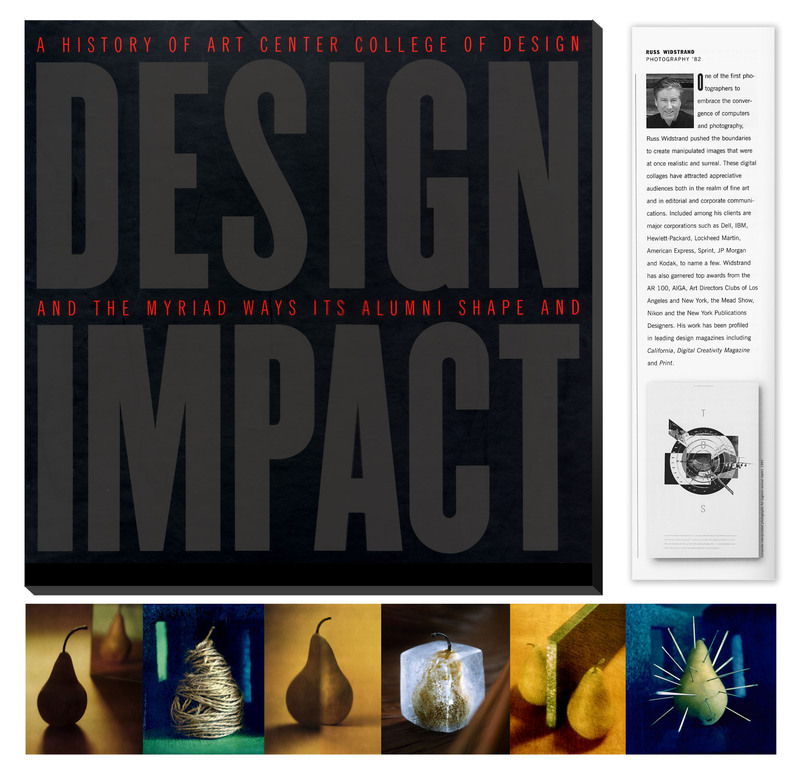 Widstrand was included twice in the prestigious Art Center book, “DESIGN IMPACT”: A History of The Art Center College of Design. He has also served as a guest lecturer at Brooks Institute of Photography, the Santa Barbara Museum of Art, and the American Society of Media Photographers. He authored and teaches an online photography class at the Academy of Art University in San Francisco. When he's not traveling on assignment, Widstrand can be found shooting in his Portland-Oregon studio, or at the Widstrand's lake house on Flathead Lake, Montana.